Our Story - A balanced approach to solving your legal needs. A balanced approach to solving your legal needs. 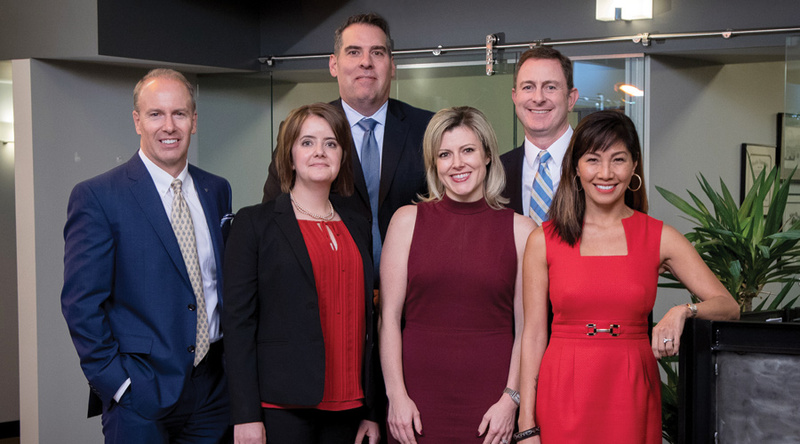 After nearly 75 years of collective legal experience, the seasoned lawyers at Ledger Square Law rejected the “traditional” law firm model, complete with high rise views and overstaffed solutions. We started over – with a singular purpose to provide exceptional customer service at a reasonable price. Our goal is to provide creative, common sense and effective solutions to your legal needs through a team approach that focuses on your bottom line – and not just ours. We’re accountable to you– the client. Because our lawyers share equally in the Firm’s success, we at Ledger Square have a personal sense of ownership and accountability to your success. Our small firm values allow us to eliminate the inefficiencies inherent in traditional law firms -- hidden charges and rigid billable hour pricing – in order to provide value to you. Whether faced with a lawsuit, employee challenges, or a threat to your estate, business, or property, at Ledger Square Law, you will pay for good advice and results, not just the view. Ledger Square Law: We listen. We strategize. We solve. For information on pricing, please click here. We recognize that legal services are worth what they’re worth to the client. Copyright 2018 Ledger Square Law. All Rights Reserved.